At approximately 16:00 today, we pushed off from the Deep Water Dock in Homer, AK The FAIRWEATHER plans to do some fisheries work in the waters surrounding the Homer area. We will be testing equipment, and sampling the ocean floor in an attempt to learn more about the fish habitat. I had plenty of time today to explore the ship, establish my email connection, and attend a safety meeting. Junior Officer ENS Allison Martin explained the history of the FAIRWEATHER to me. I was excited to learn that the FAIRWEATHER, while not being used for research work, was used during the clean up efforts of the Exxon Valdez Oil Spill in the late 1980’s. 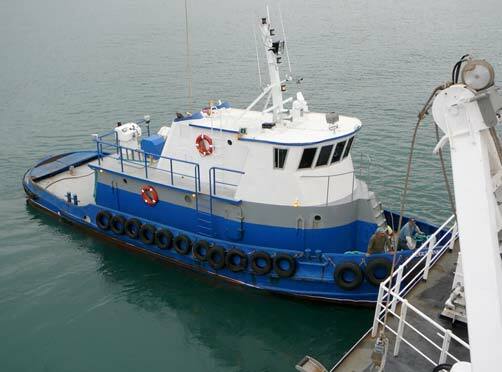 The FAIRWEATHER was stationed in Valdez, AK for crewmembers to retreat to while working to control the results of the most devastating oil spill to the Alaskan coastal habitat. ENS Martin also showed me a project she had just finished working on that mapped a specific part of the Alaskan coastal waters. 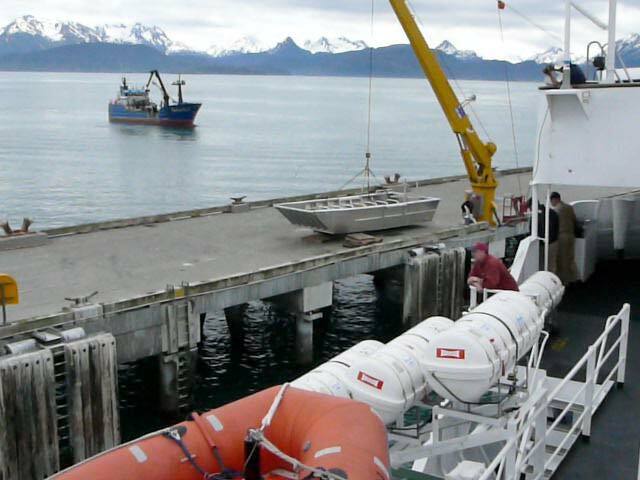 The work the FAIRWEATHER does is important to both the fisheries industry and the tourist industry, with the increase in cruise lines in Alaska. The FAIRWEATHER maps the uncharted territory so that both fishing vessels and cruise ships can safely maneuver through the water. Some of the equipment used for these survey missions includes launch boats and cone penetrometer devices. These are all capable of surveying the ocean floor using sonar. 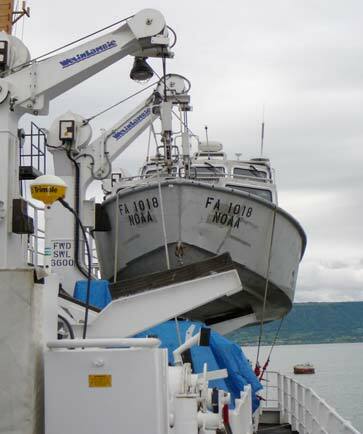 This entry was posted in 2006, Lisa Kercher, NOAA Ocean Service, NOAA Teacher at Sea and tagged Alaska, fisheries, Hydrographic survey, navigation, NOAA Ship Fairweather, sonar. Bookmark the permalink.